Small photograph, 2 by 3 inches. 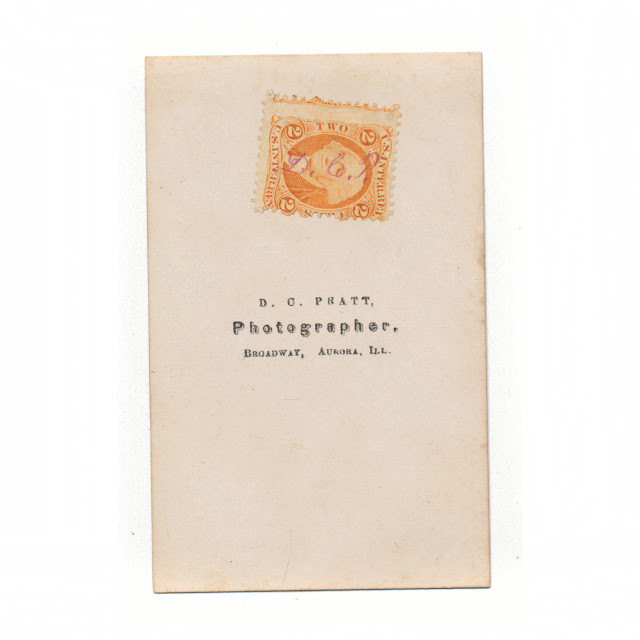 Reverse side has a 2 cent stamp and the mark of D.C. Pratt, Photographer, Aurora, Illinois. 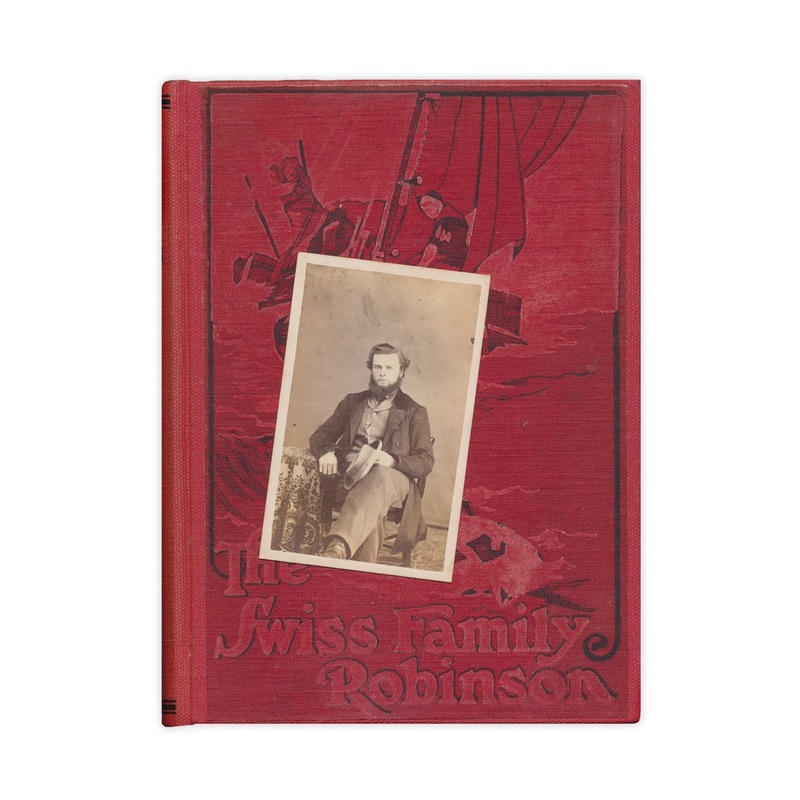 Found in "The Swiss Family Robinson" by Johaan Wyss. Published by Adam and Charles Black, 1910.